Two cult faves join forces. Filmmaker Richard Stanley won a legion of fans with his first two movies, Hardware and Dust Devil, before his well-documented nightmare experience on 1996's The Island of Dr. Moreau turned him off directing. While he's helmed shorts and anthology segments in recent years, there's no sign of Stanley making a return to feature directing any time soon. 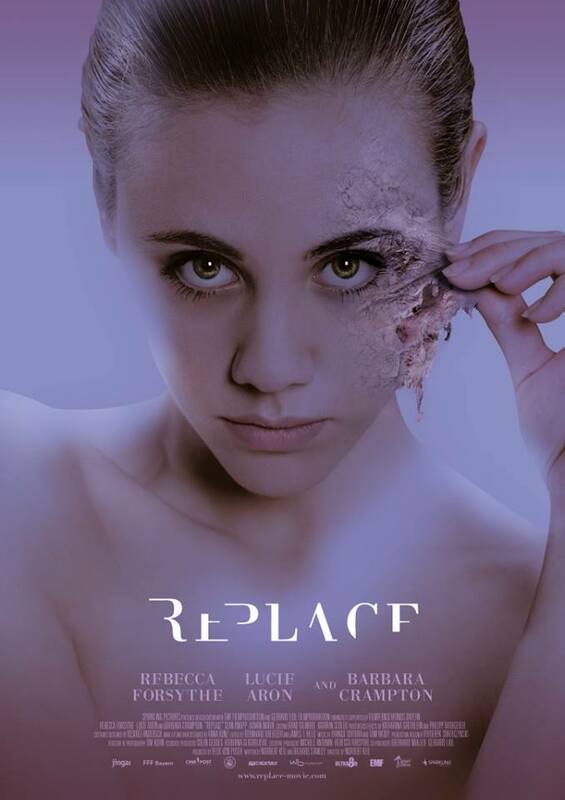 He has kept busy as a screenwriter however, and has co-written the upcoming sci-fi horror Replace, which is directed by first-timer Norbert Keil. The film follows a young woman (Rebecca Forsythe) who succumbs to a mysterious condition that causes her to age rapidly. Genre legend Barbara Crampton plays the dermatologist who treats her. Replace will hit the festival circuit this Spring.